or Destin, Florida? If so, 1st Assured Inspections is here for you. 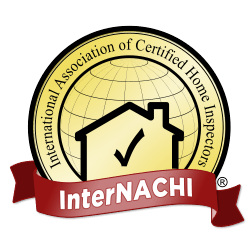 You found the right home inspectors! 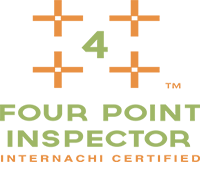 While shopping for the best home inspectors on the Gulf Coast of Florida, be sure to give 1st Assure Home Inspections a call – we personally guarantee the service will be premier. Are you buying or selling a home in Pensacola, Gulf Breeze, Navarre, Milton, Pace, Fort Walton Beach, or Destin, Florida? If so, 1st Assured Inspections is here for you. We will provide you with a comprehensive condo inspection and a detailed report you can rely on so you can make the right choice. Our reports include the majority of insurance company’s requirements. 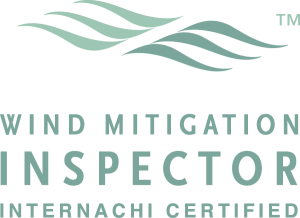 A certified inspection company is highly recommended to perform these inspections. 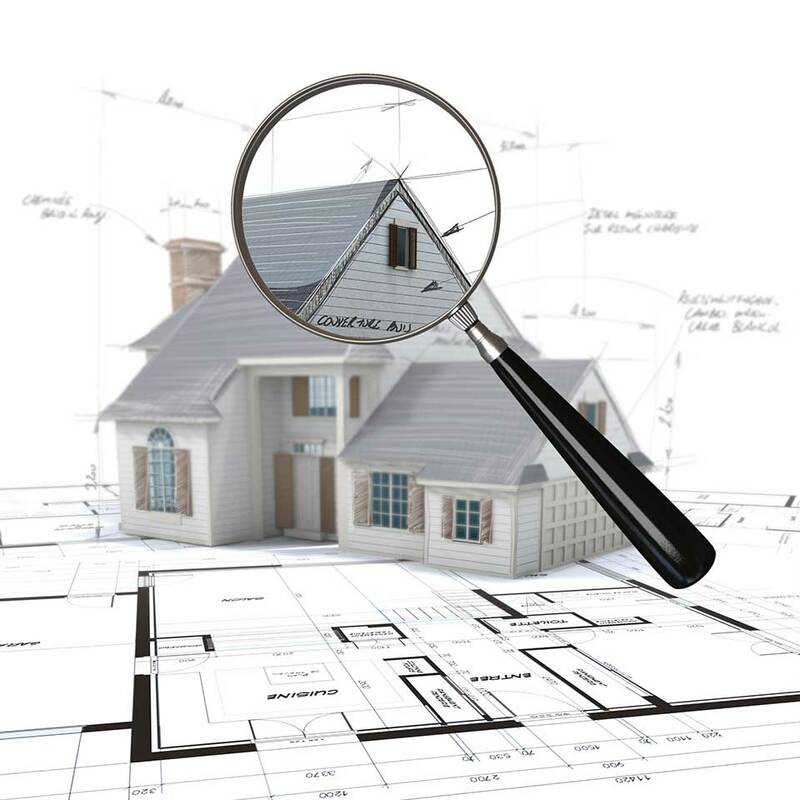 A Commercial Inspection also known as a Property Condition Assessment insures the buyer to have the facts and knowledge to make an informed decision before making a substantial investment. Remember your home inspector is only as good as the inspector’s years of experience. 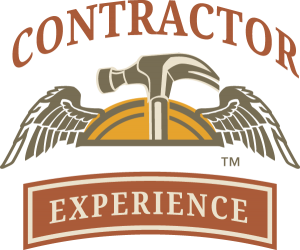 Darren shares his knowledge of thirty plus years in the construction industry with every client with every inspection. Darren started at an early age in the family building business located on the gulf coast of Florida. He started working alongside his father in all aspects of the residential construction building process. 03 _ What type of inspector do you want to hire? “What type of back ground does the inspector have?”, “What type of construction experience do they have?”, “What knowledge do they have when it comes to maintaining a home?”, “How long have they been in the inspection industry?, and “Do you want a mediocre home inspector or do you want one with the years of knowledge and experience before you make one of the largest investments in your life?”. All of the aforementioned questions can be a factor in you receiving the best information necessary to make an informed decision. Copyright © 2018 Ditibit Web Solutions. All rights reserved.